This month gives us the great Bob Marley's birthday and this tribute to his music gives all of a chance to chill for a night in February. 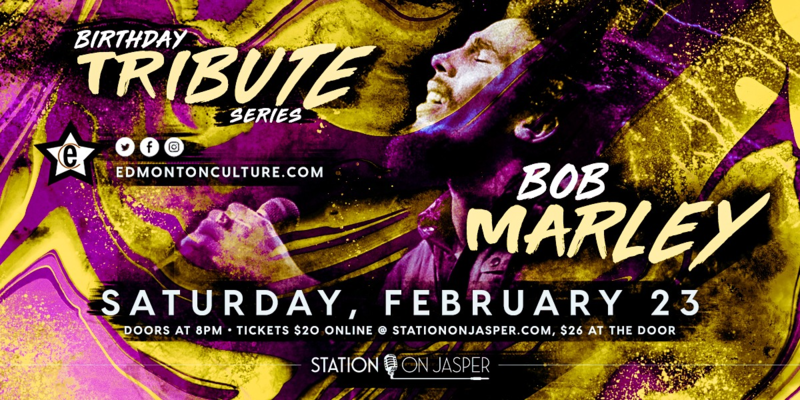 Edmonton Culture presents The Bob Marley Tribute as part of their birthday series, featuring a variety of perfomers, artists, musicians, and spoken word poets - and a great part of Black History Month celebrations. Come check out this show, 'cause everything is gonna be alright.